An electronic nose (e-nose) is a device that analyzes the chemical components of an odour. The e-nose consists of an array of gas sensors for chemical detection, and a mechanism for pattern recognition to return the odour concentration. Odour concentration defines the identifiability and perceivability of an odour. Given that accurate prediction of odour concentration requires valid measurements, automatic assessment of sampled measurements is of prime importance. The impairment of the e-nose, and environmental factors (including wind, humidity, temperature, etc.) may introduce significant amount of noise. Inevitably, the pattern recognition results are affected. 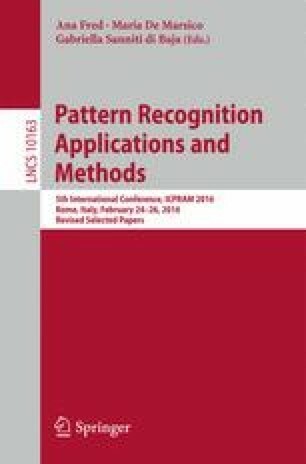 We propose an online algorithm to evaluate the validity of sensor measurements during the sampling before using the data for pattern recognition phase. The proposed algorithm is computationally efficient and straightforward to implement. The project was funded by the natural sciences and engineering research council of Canada (NSERC) through the industrial partnership Engage program. Vahid Partovi Nia is partially supported by the Canada excellence research chair in data science for real-time decision making.